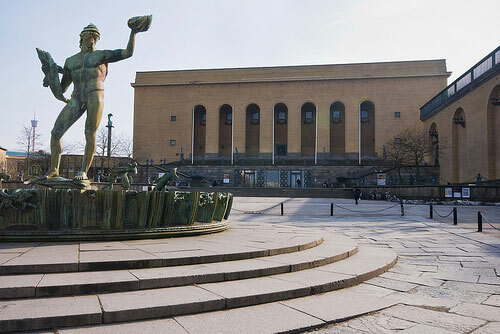 If you are fond of historical architecture, monuments, and vintage artworks, then Gothenburg has plenty of attractions that will leave you captivated. 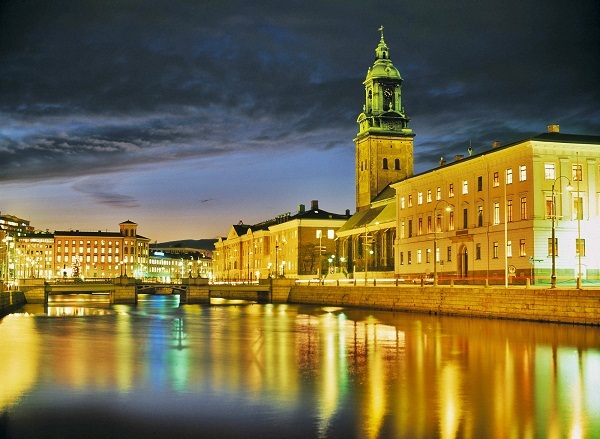 Visit the Fine Art Museum that displays artworks from international contemporary art, French art, Scandinavian art, Dutch and Spanish art, and Dutch and Flemish art. 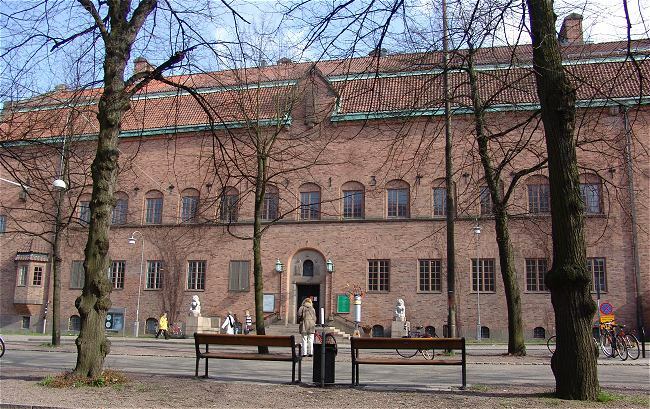 You may visit Rohss Museum of Design and Decorative Arts to enjoy the innovations of international and Nordic design as well as oriental art. 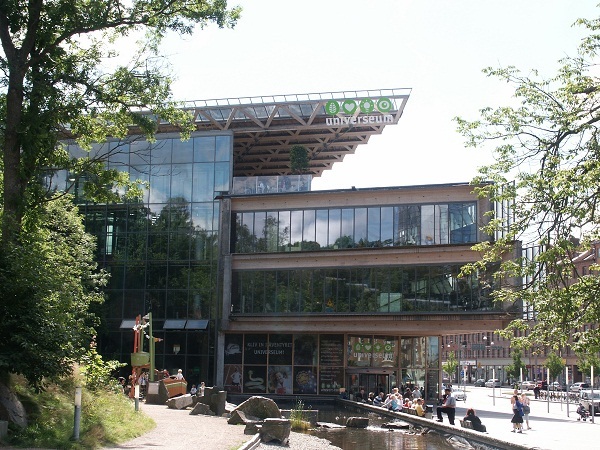 Experience a tropical rainforest, plenty of experiments, life-size dinosaurs, and huge aquariums in Universeum, a popular science center in Sweden. 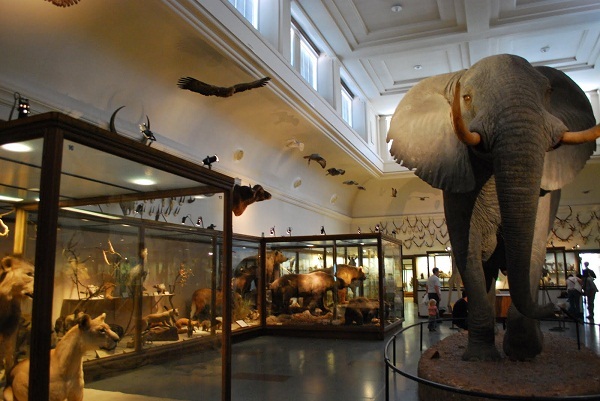 With a gigantic African elephant, the mounted blue whale, birds, and fishes from around the planet, Gothenburg Natural History Museum is the place to visit. 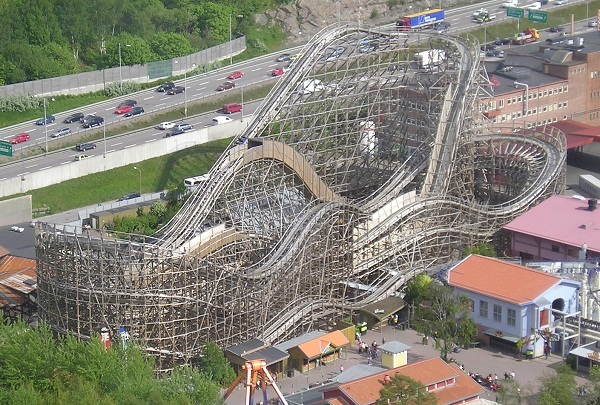 Liseberg, an amusement park, has big dippers, a Big Wheel, a ghost train, and other rides that offer thrills and spills for the grown-ups and kids. 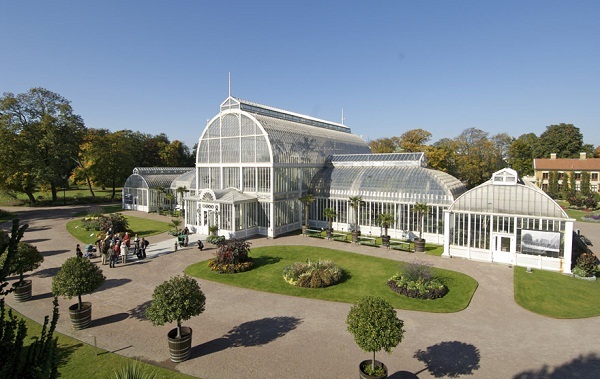 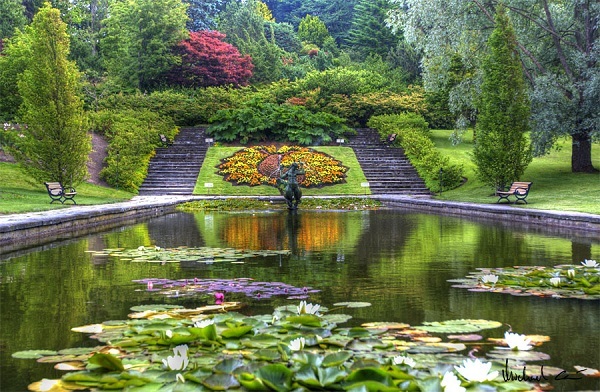 If you love nature, then you should visit the remarkable parks and gardens like Botanical Garden, Garden Society of Gothenburg, and Slottsskogen. 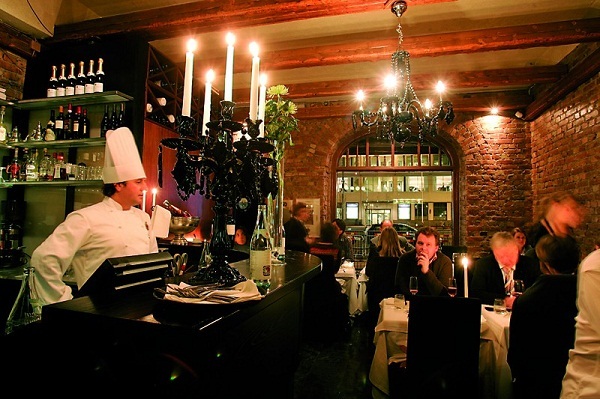 Gothenburg has top-notch restaurants and pubs that serve world-class food combined with great hospitality and nice family-friendly ambience. 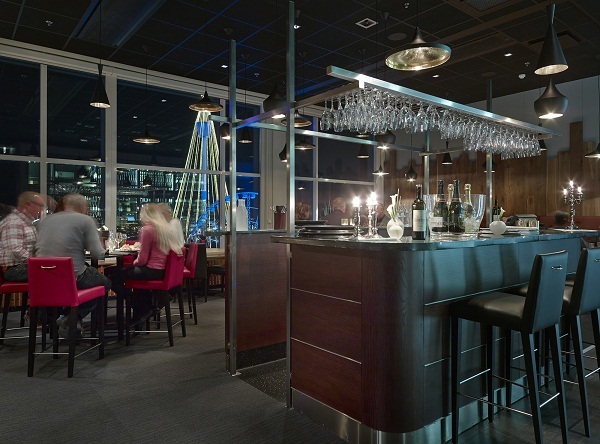 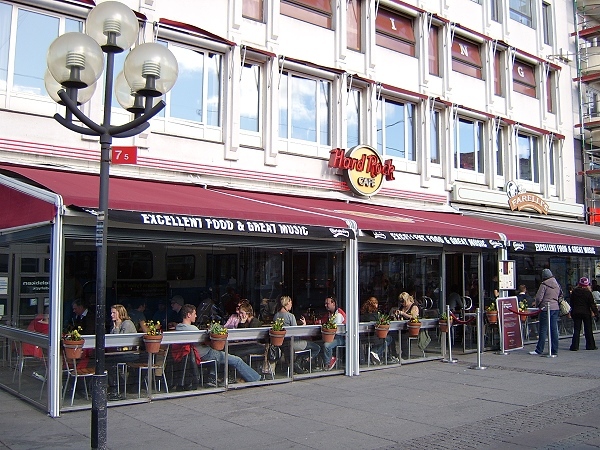 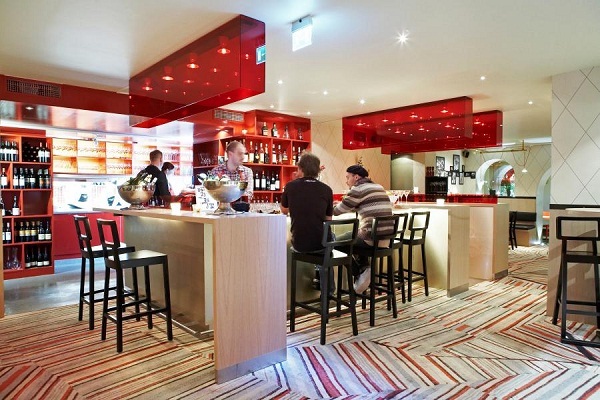 Some notable restaurants, cafes, and bars offering local and international foods and drinks include ETT, Hamnkrogen Liseberg, Heaven 23, Familjen, Hard Rock Café, Joe Farelli, La Cucina Italiana, and many more. 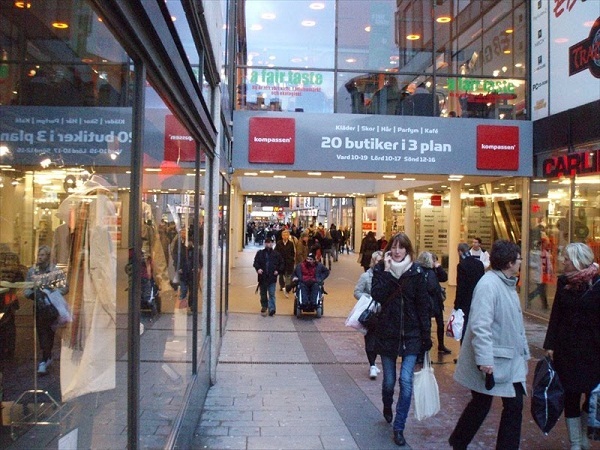 The shopaholics will love to buy their apparels, accessories, and other items from the shopping centers in Gothenburg. 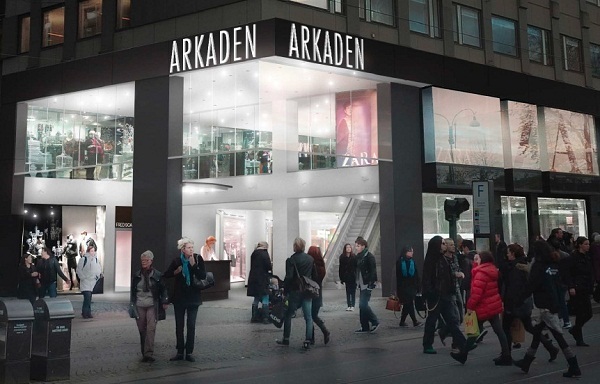 If you are a fashion lover, then head to Kompassen and Arkaden that are dedicated to fashion. 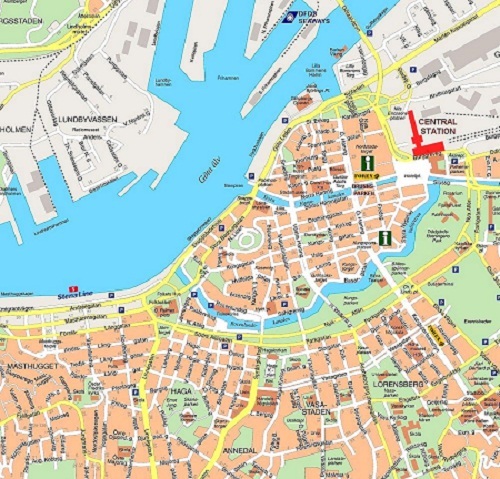 Some other shops and stores that deserve a visit include Bagaren Och Kocken, Artilleriet, Antikhallarna, Bebop Antik, and many more. 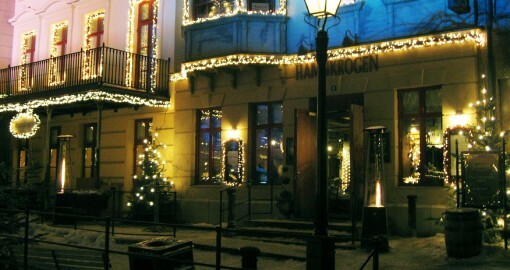 Therefore, take a trip and discover the amazing Gothenburg.